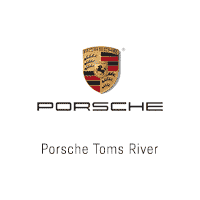 The service center you’ll find here at Porsche of Toms River is fully equipped to be the primary resource for all the tire repair needs of drivers in the areas of Toms River, Brick, and Freehold. Whether you’re in need of a simple rotation, a tire patch, or a complete replacement, you can be confident that your vehicle will be in good hands with us. The following information will provide you with a sneak peek into the kind of experience you can expect to have whenever you pull your car into our service center, as well as supply you with a few things to look out for in order to make sure your tires are in optimal condition for your safety and your car’s highest level of performance. The automotive technicians that make up our service department are factory-trained and -certified. They combine years of experience with the latest technology and equipment to achieve results with the highest level of precision. They work hard to ensure your car is back on the road getting you to where you need to be as soon as possible. For your convenience, we also provide you with the option to schedule your tire repair appointment online. Air Pressure Levels. Having the correct amount of air pressure in your tires is vital to their health and longevity. Be sure to take a look at your owner’s manual for the recommended pressure levels. If there is too little air in a tire, this will cause it to exhibit excessive wear on the outside of the tread. If the tire contains too much air, you’ll see it in the middle of the tread. Uneven Wear and Tear. If your tires are healthy, you will notice wear evenly distributed throughout the surface. If there are areas that show wear more than others, it could be a sign that they need to be rotated. Hints that Your Tires are Getting Old. While you’re walking around your car checking your tires, look out for swelling, cracking, and spots where the tread is separating from the rest of the tire. If you see any of this, be sure to have them replaced immediately. 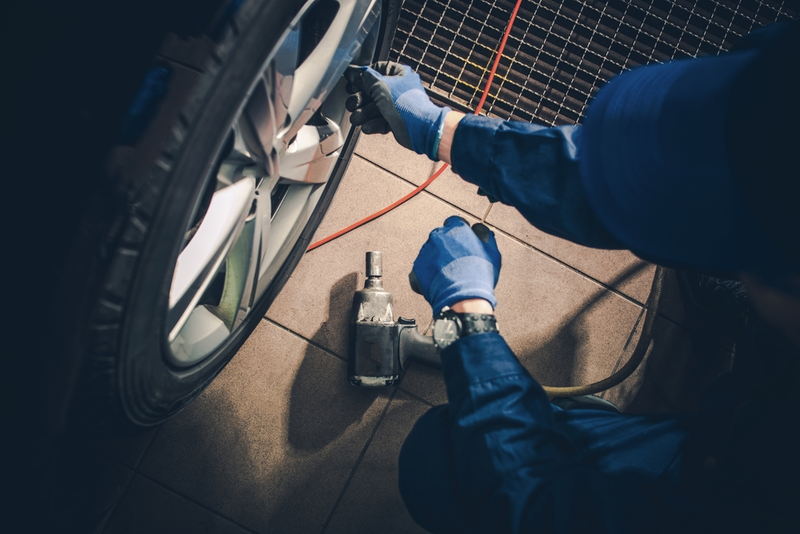 If you notice any of the above warning signs during your travels around the areas of Toms River, Brick, or Freehold, or you’re in need of a quality tire repair shop, contact the service center here at Porsche of Toms River to schedule your appointment.